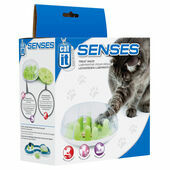 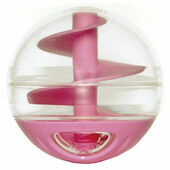 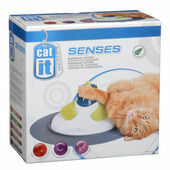 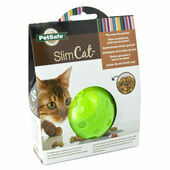 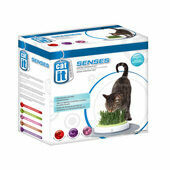 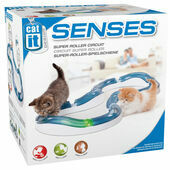 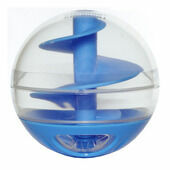 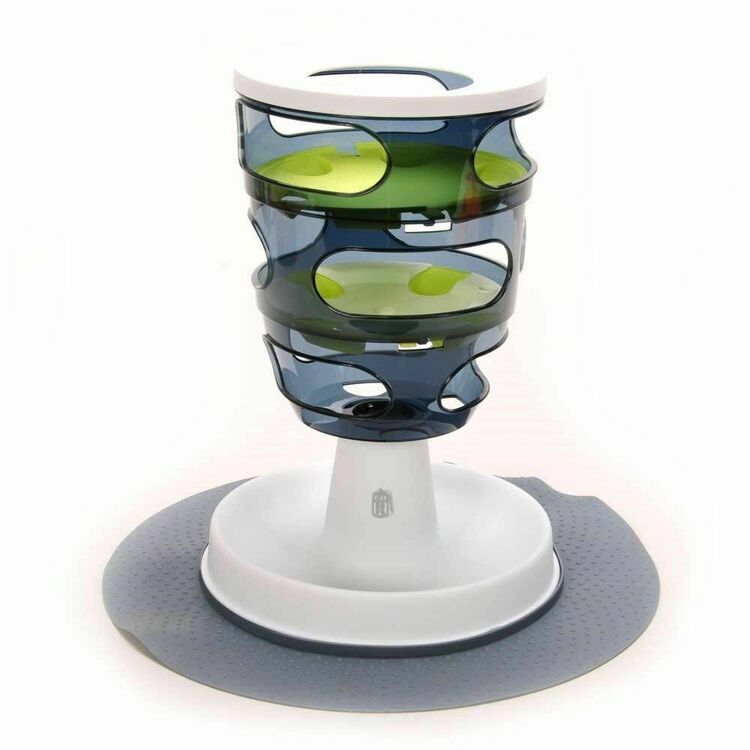 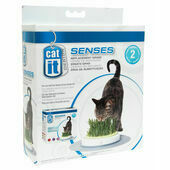 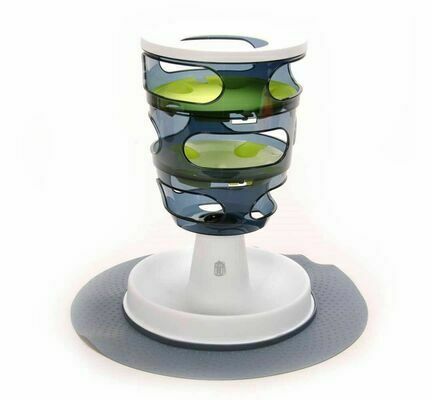 The Catit Senses Food Maze is a fun way to keep your cat entertained. 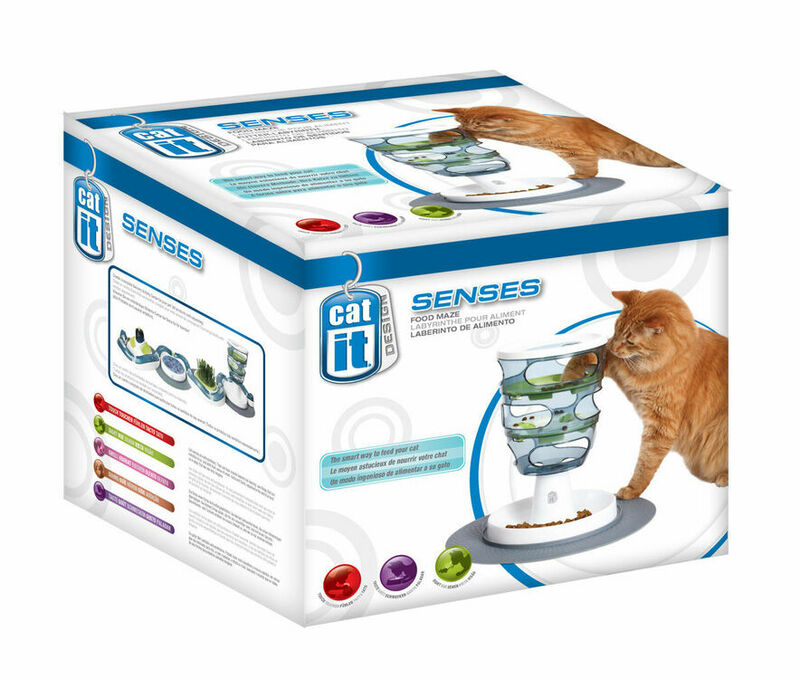 With 3 levels of varying difficulty, your cat will work their food through the maze, until it drops into the food tray at the end for them to enjoy. 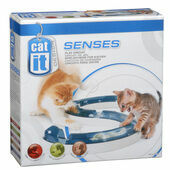 The maze will exercise your cat physically and mentally, encouraging them to use their senses in return for the treat at the end. 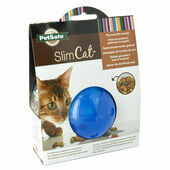 It is also a great tool in helping to overcome weight issues, as you will be able to control exactly what your cat can eat and make them work for their food.